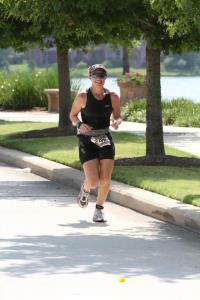 I've coached runners and triathletes for several years. I specialize in complicated schedules and unusual training schedules while maintaining a focus on keeping it simple and process based. Success. Coach Rachel Zambrano has been notified of your message.